Dan Hansen Auto Repair is a family owned and operated full service automotive repair facility located on the Langley Bypass in Langley, BC. Since 1999 Dan and Linda Hansen have been providing top quality automotive service to people and businesses of the Lower Mainland. We understand the needs of our customers and treat them with the utmost respect as individuals. 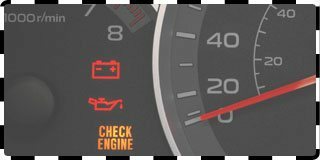 Whether you visit us for scheduled maintenance or an emergency repair, we pride ourselves on providing our customers with honest advice and quality service on every vehicle. 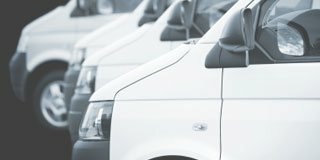 We've built our reputation on treating the customer right and making sure that their vehicles are safe and reliable. 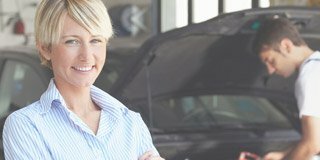 At Dan Hansen Auto Repair we are a team of experienced, certified automotive professionals. With our friendly Service Advisors and our Canadian Red Seal Certified Technicians, we would like the opportunity to show you the quality and service you deserve. Read more about our Staff and Mechanics. Located in the Langley area, we service the following communities: Willowbrook, Willoughby, Walnut Grove, Brookswood, Fernridge, Murrayville, Cloverdale, Surrey, Langley and the Fraser Valley. 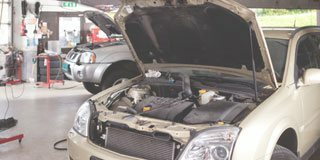 Dan Hansen Auto Repair hires trained technicians and automotive mechanics in the Langley, BC area who are willing to stay on top of the latest technology in the automotive industry through ongoing schools and training. The shop takes pride in being up to date, clean and as efficient as possible to get your car, truck or SUV in and out as quickly as possible. Read more about our Staff and Mechanics.